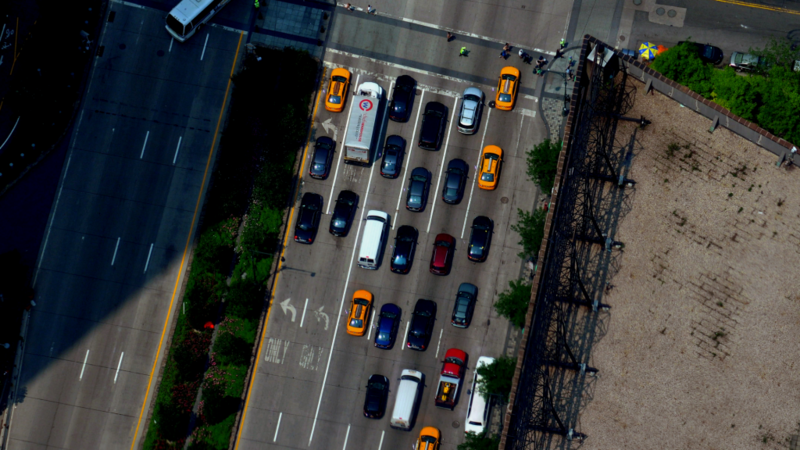 Smart and Sustainable Mobility Hackathon 12.-13.10. 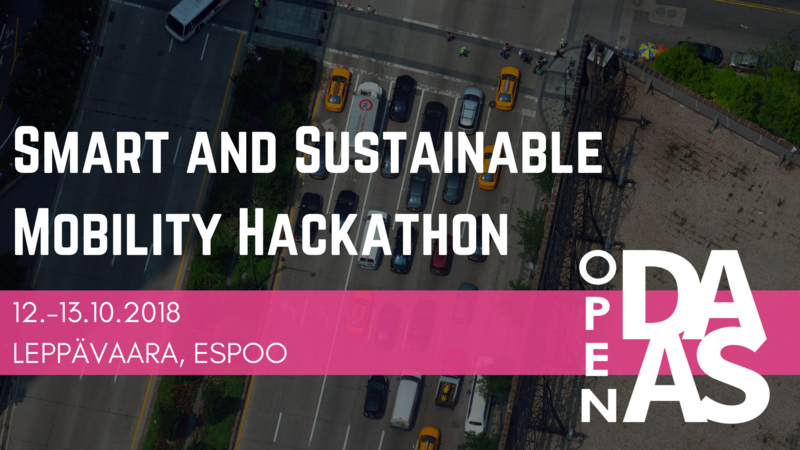 This hackathon will bring together university students from around Finland to come up with new open data solutions to smart and sustainable mobility challenges given by different companies. We provide participants meals and accommodation (bring your own sleeping bag) and transportation either from Kotka or Turku. Enroll before September 28th here!